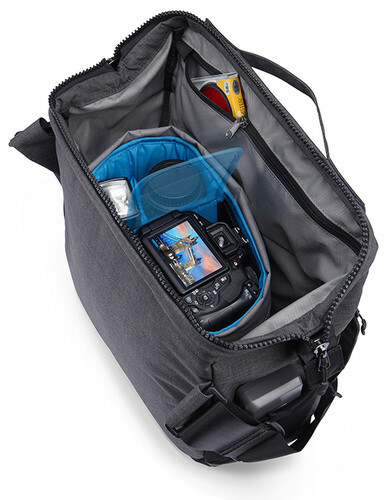 Un sac pour appareil photo qui vaut mieux qu'un long discours. 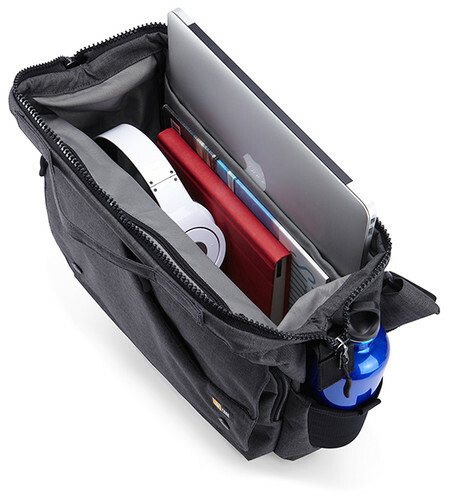 Ce sac messager tendance révolutionne les sacoches traditionnelles pour appareil photo en offrant une protection maximale dans un module matelassé avec parois de rangement ajustables. 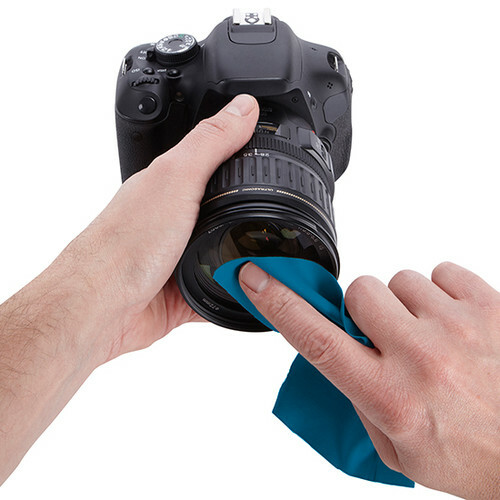 Il peut aussi facilement se transformer en un fourre-tout pratique et moderne. 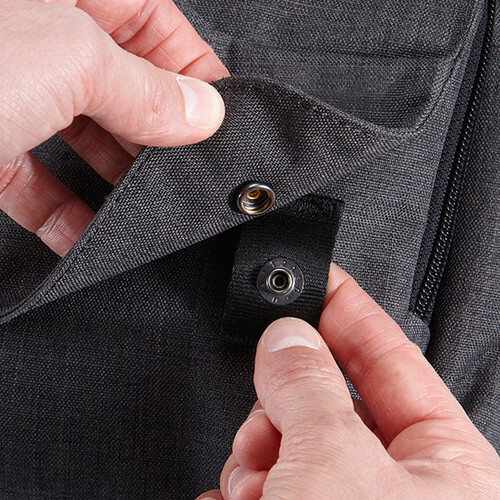 Ce sac messager est pourvu d'une poche de protection pour votre tablette et vous pouvez ranger votre appareil photo reflex, des objectifs supplémentaires, flash ou accessoires dans le module amovible pour appareil photo. I love my camera case!! Everything fits perfectly . I use the case to carry and store my camera equipment. 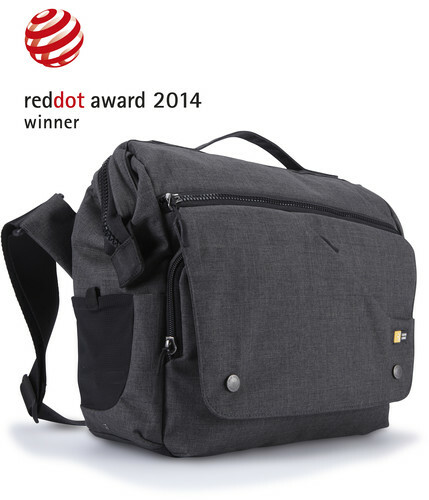 This bag can double up as a travel or school bag as well as a camera bag. 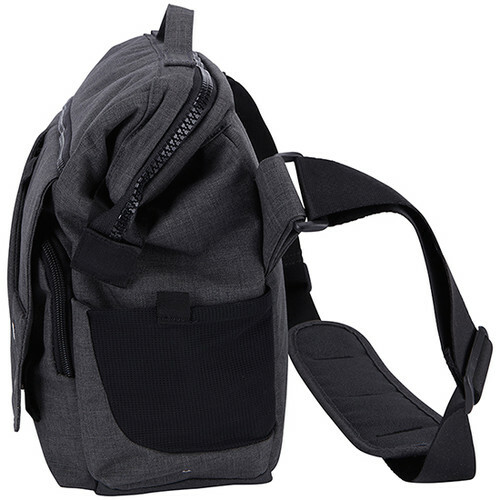 It is best suitable for a photographer that has a small-ish body or Mirrorless ILCS that can fit at least three lenses (mine was a 70-300mm, 50mm and an 18-55mm) and a off-camera flash, while looking discreet at the same time. 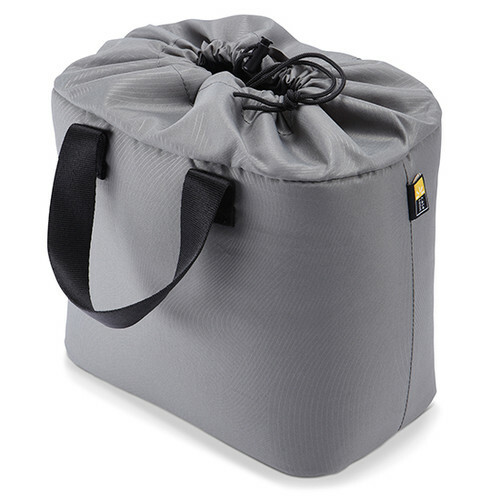 I use this for my Nikon and several lenses while commuting and while on outdoor trips. Love it!! 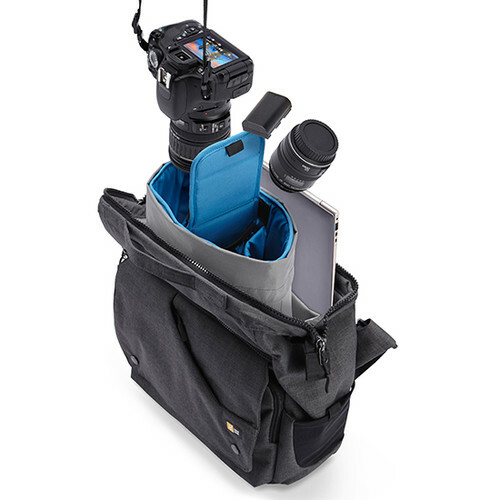 THE bag for the casual photographer! 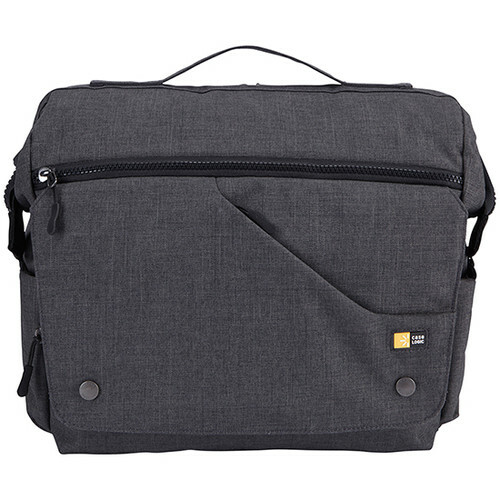 I use this bag to carry my Sony NEX and my Dell XPS 12 Convertible. Both fit well with a number of accessories. My husband's iPad fits with all this too. 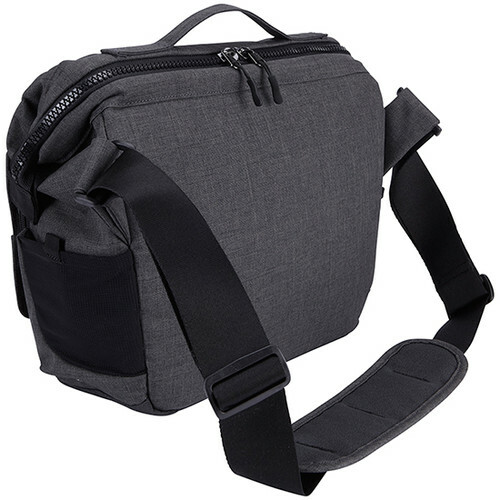 It's nearly everything I wanted in a carryon camera and laptop case and more, but since I will use it as a purse, too, I wish it were softer material. 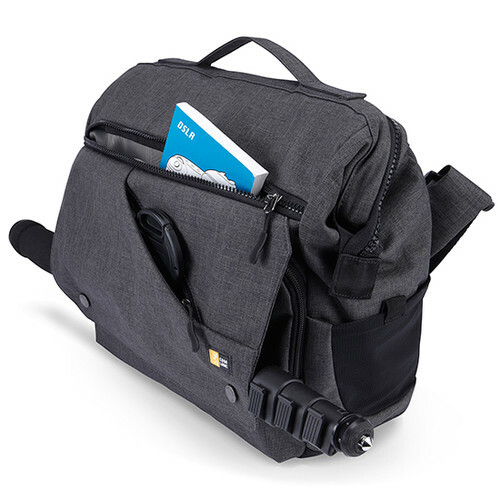 Looked every where for for one year, a bag that will fit the following intact - Nikon D600 + lens 28 - 300 mm + Battery Grip + "L" Rail ( attached to the bottom of the camera) + "The Most Importantly", eye piece for Glasses, as I needed the prescription glasses to focus. All these are attached to my camera all the time ( A MUST). 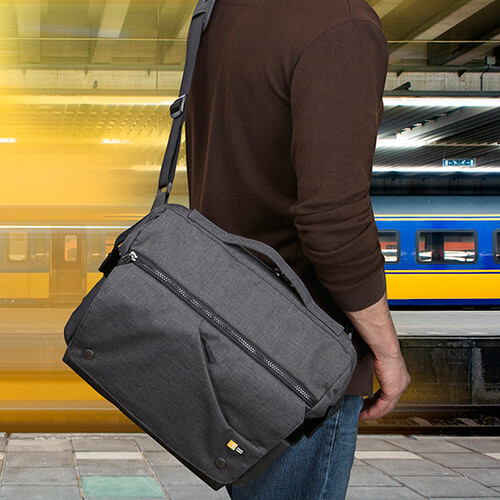 This bag fitted all the above items intact, VERY WELL. 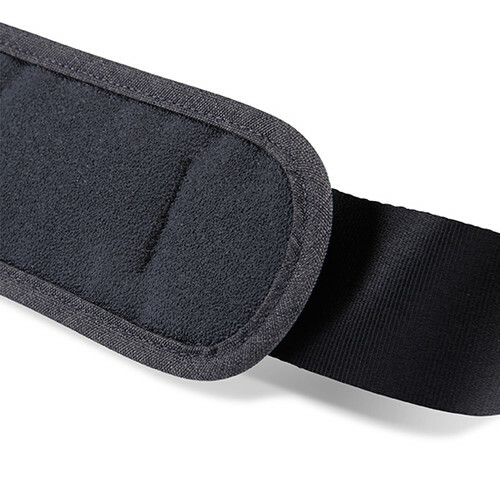 I now use it when I am traveling locally overseas. 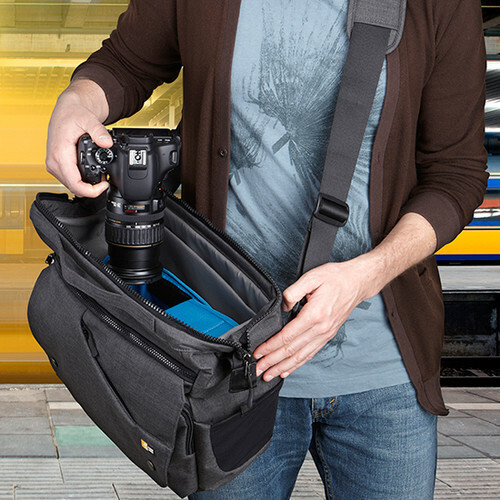 A bag does not look like a camera bag and serves the purpose. I still had room for a flash and a small lens. I replaced the internal insert that comes with the bag. 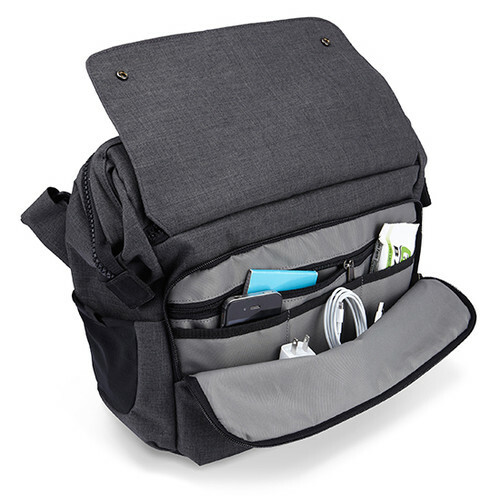 This bag is especially great if you're flying and want to bring your camera in your carry-on bag with all the other stuff you need - laptop, wallet, phone, etc.